When I was growing up along the Rocky Mountain Front, we would make a trip to Glacier every summer. 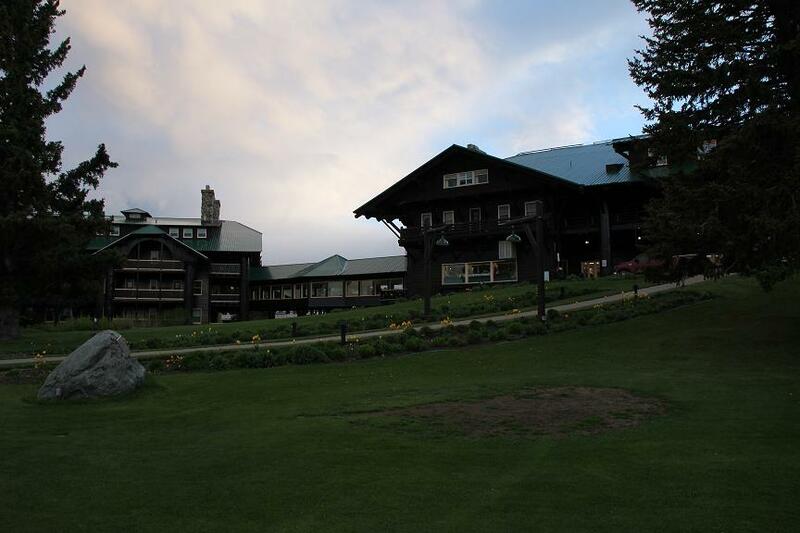 And along with that trip came the annual stay at Glacier Park Lodge in East Glacier Park. I always looked forward to staying at the lodge…it was such a wondrous place for a little girl who dreamed of princes and castles. Grand and beautiful, it seemed to hold something magical inside. Glacier Park Lodge in East Glacier Park, Montana. One distinct memory from my visits there is one evening sneaking out of our 2nd floor room in my pajamas (most likely paired with crazy blond hair) and peering over the railing to watch the piano player in the lobby and listen in silent awe as the music filled the room. Nearly 20 years later, this girl found herself at Glacier Park Lodge again. Sure, a few key differences stood out–like being able to see over the railing without standing on my tippy toes and I brush my hair now–but besides that, it was the same lodge and experience I had fallen in love with all those years ago. And while I live on the west side of the Rocky Mountains now, I’m quite confident I’ll be going back to Glacier Park Lodge as often as I can. Especially when I’m looking to reconnect with that feeling of childhood wonderment or when I need to remember how life is supposed to be. Beautiful, majestic and completely wonderful. 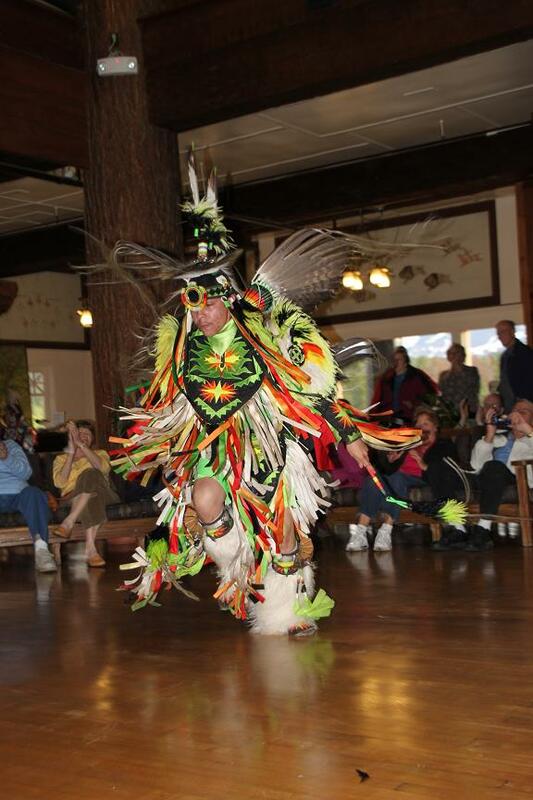 Traditional Blackfeet Dancing inside Glacier Park Lodge. 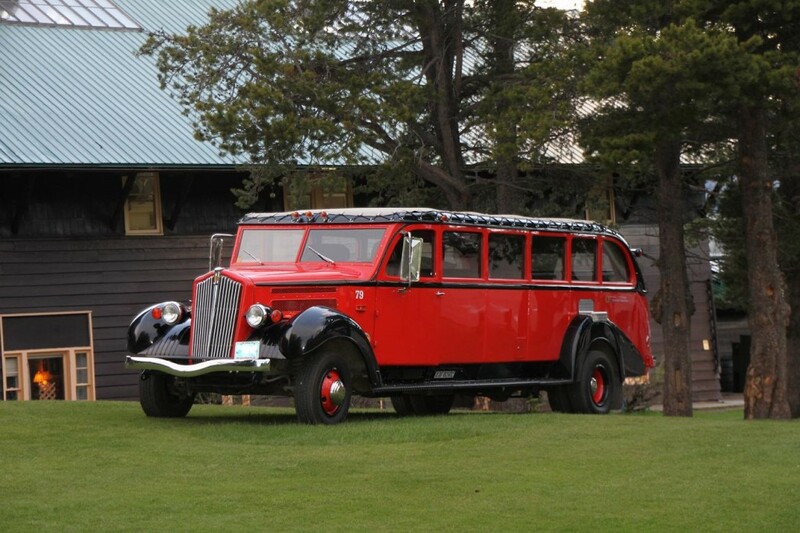 Jammer (red bus) at Glacier Park Lodge. 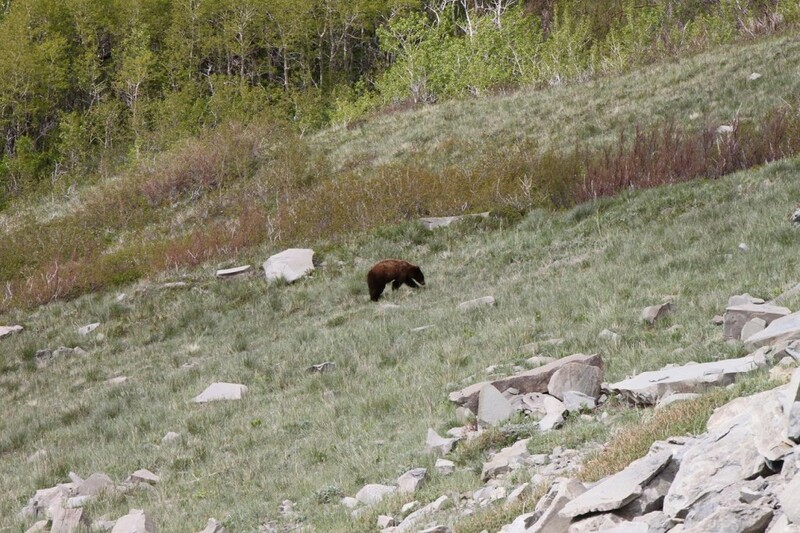 This entry was posted in Stay and tagged Glacier National Park on June 11, 2010 by tiatroy.